Illuminating the past to navigate the future. Why Study Classics at Luther? You’re curious, introspective, and ready for travel and adventure. We’ll help you explore that world through research and study abroad experiences designed to challenge you. You’ll research alongside your professors. Whether you’re composing your first college essay, learning to translate Greek and Latin, developing your senior paper, or wishing to see and study ancient Greece and Rome, our faculty are committed to helping you succeed. 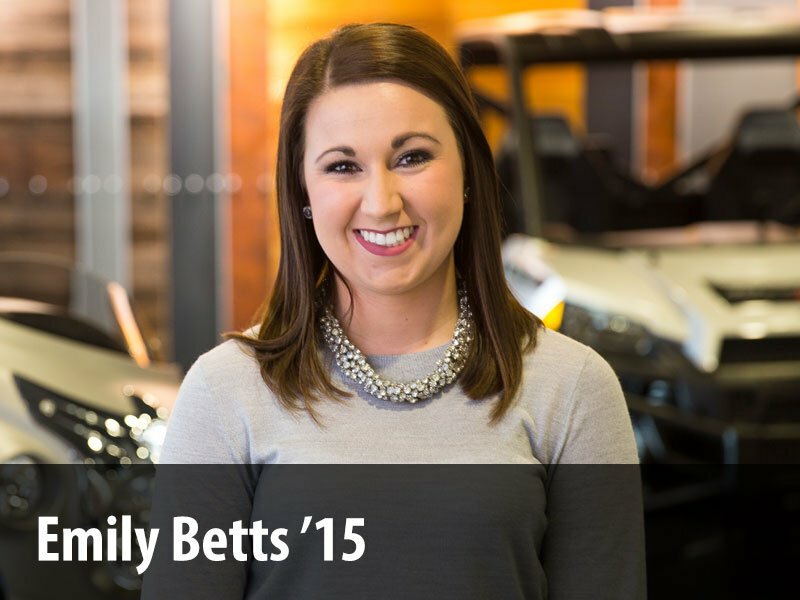 Earn the ideal interdisciplinary degree. Classics majors are just as skilled at reading Homer and Cicero or interpreting the archaeological ruins of Pompeii as they are at writing computer code and managing databases and geographic information systems. What I’ve appreciated most about my time at Luther is my relationship with my professors. They’ve inspired and mentored me, and still encourage me, even today, to pursue my vocational aspirations. With my experiences in Classics, Anthropology, and Chemistry, I assisted the survey team, assessed the cultural and historical aspects of shipwrecks, and assisted the lead scientist with geochemical research of the Black Sea’s stratified water column and the underlying sediments. Learn more about our January-term courses in Greece, Italy, and Turkey. Our students work side by side with faculty on compelling research projects. Our graduates have careers in library science, finance, information technology, the ministry, management, writing, editing, and law. Experience life as an archaeologist on an actual field project at an ancient Roman port town on the Aegean Sea. There’s an old joke in my field: ‘Archaeologists are always talking about the past, but they never do anything about it.’ Nothing could be further from the truth! I love showing students that exploring the past is valuable for what it can teach us today, and how to avoid future pitfalls. If you think archeological work is all kneeling in a trench, brushing ancient dust off potsherds, think again. As Dan Davis, Luther assistant professor of classics, points out, digging up artifacts is only about 10 percent of what an archeologist does. 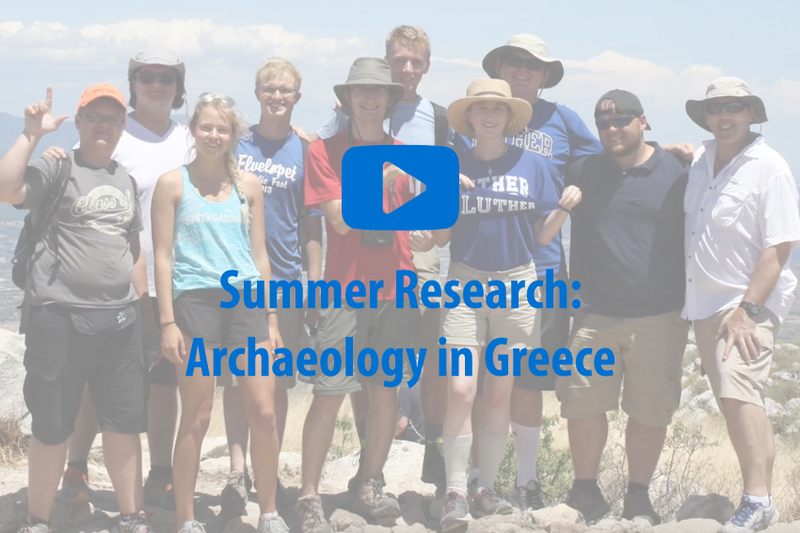 This past summer, students from Luther and other colleges got their hands on the rest of the work during a field school in Greece, learning such skills as archeological drawing, site illustration, architectural and artifact photography, pottery cleaning, and ceramic analysis. Their accumulated work will eventually tell the story of Roman-era Kenchreai, the port of the great city of Corinth on the Aegean City. Students make a 3-D photoscan of an ancient column base using an iPad with attached 3-D scanner. Classics maintained by Dan Davis. Page last updated on 5 September 2018.